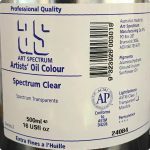 Art Spectrum® Oil painting mediums are based on sound painting principles. 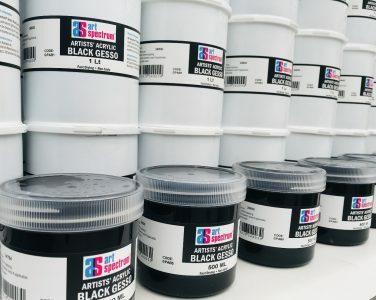 Today’s advanced testing indicates that the use of turpentine alone as a dilutent for oil paints is to be avoided, as it is too easy to destroy the binder and benefits of carefully milled paint. Sound painting principles involve painting from ‘lean’ mixtures to ‘fat’ mixtures of paint – essential when paintings are completed over a period of time. This ‘fat over lean’ technique prevents cracking in the paint film during drying. Painting with oil paint should be no more involved than working with a water-based paint. 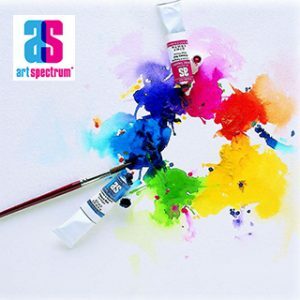 For instance, Art Spectrum mediums are used to thin oil paint just as water or binding mediums are used with acrylics. 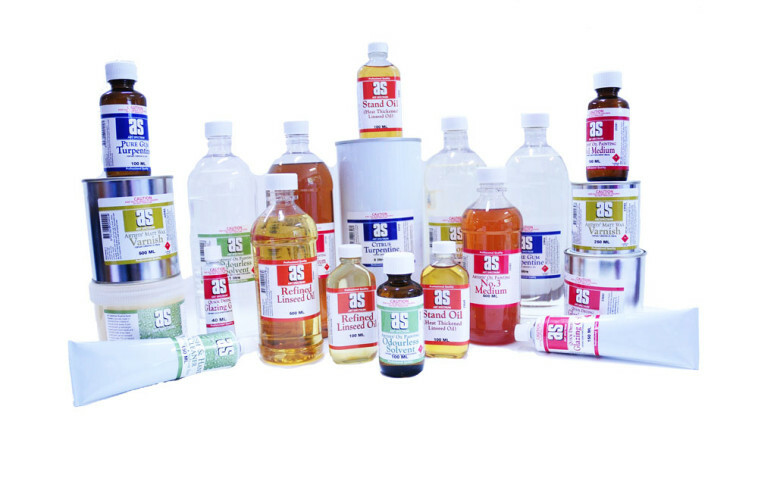 Wax or fillers are added to oil paints just as impasto mediums are added to acrylics. 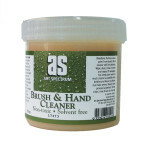 Pure soap and water are used for cleaning brushes with both types of paint. When one layer of oil paint contains an equal amount of oil as the next layer, the top layer will dry while the bottom layer will be deprived of oxygen and remain wet. This will cause wrinkling and eventually cracking. To prevent this problem, use Artists’ Oil Painting Medium No. 1 first and then Artists’ Oil Painting Medium No. 2 for subsequent layers. This will give an even tension throughout the painting. This method is known as ‘lean to fat’. Painting Medium No. 3 is viscous and ‘fatter’ for those who like a heavier medium. It should be used over the leaner mediums.